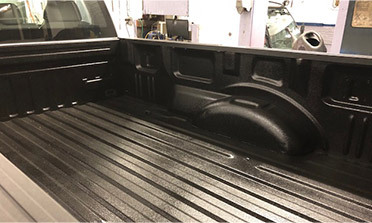 The Millenium Liner is sprayed directly onto the original truck bed. The Millenium Liner forms a permanent airtight and watertight seal that prevents rusting and corrosion and stands up to the most extreme hot or cold temperatures, yet still remains flexible. 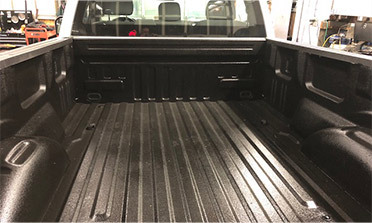 A Millenium spray-on liner is stronger and much more durable than a drop-in bedliner and unlike drop-in liners, it does not take any cargo space away from the truck bed. 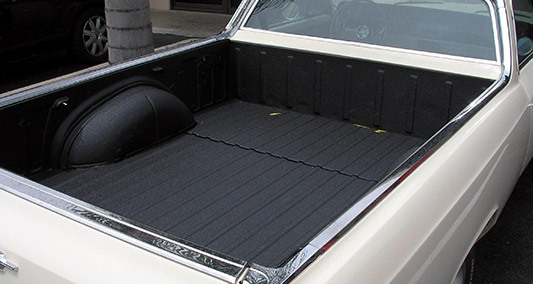 It is also slip resistant and reduces the risk of objects sliding around the bed of the truck. The Millenium Liner will never crack, chip, split, peel or fade &ndash; we guarantee it! Millenium Liners are an environmentally friendly product, made from a solvent-free solid. The Millenium Liner will not harm the environment and is safe for application because it contains very low levels of VOCs (volatile organic compounds).